Assam’s Prarthana Choudhury was honoured with the ‘Best Female Singer’ Award at the 5th Artist Aloud Music Awards, announced on Wednesday, April 20. The award was presented to her for the original Hindi song ‘Kaisi Khudgarzi’ which is written, tuned and sung by her. 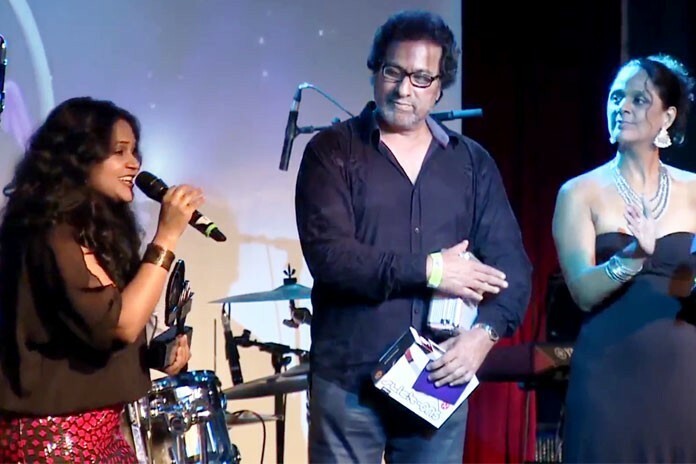 Prarthana received the award from singing stalwarts Talat Aziz and Suneeta Rao. At the time of receiving the award, Prarthana particularly thanked all her fans and friends for their consistent love and support during her journey with ‘Music’ so far. The grand awards ceremony was held in Mumbai at the prestigious ‘Blue Frog’, in association with Pepsi MTV Indies and RED FM. It was attended by bigwigs from the Bollywood and the Indie Pop music industry. Artist Aloud Music Award, a Property of Hungama is India’s only Digital Music Awards which felicitates artistes from India and across the globe for proficiency in Independent Music. Prarthana sings in various genres of music ranging from Assamese music to Bhajans, Ghazals, Folk & Sufi music to Hindi-Rock, old and contemporary Bollywood Songs and Indo-Western Fusion Music. Prarthana has delivered public-shows across India and abroad, including the U.S.A and the Middle East. She was invited as a Guest Artiste at the 34th Assam Convention held in the U.S, in 2013. Prarthana is an approved artist of All India Radio. She was amongst the select few artists invited to perform at the Jagjit Singh Music Festival recently held in Mumbai. She has also sung for several Assamese audio & video albums. 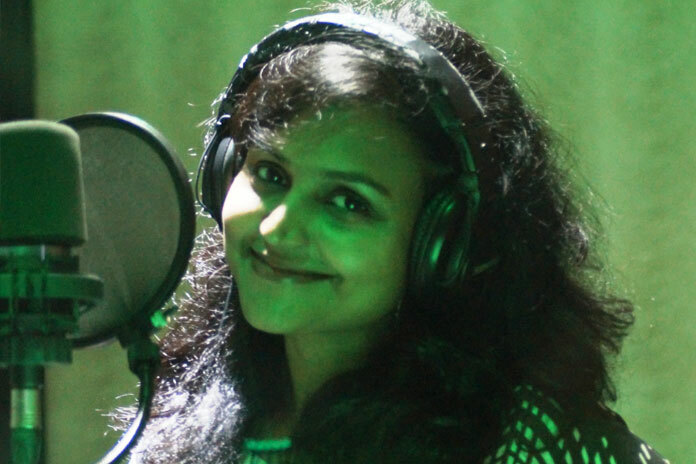 Her latest solo Assamese album ‘Xuworoni’ was released last year which boasts of the popular song, ‘Tumi Bujanu Kiman’. Prarthana is the voice behind the popular Marathi music-video, ‘Sakhya Saajana’ and has also sung for Bollywood. She was amongst the 10 finalists shortlisted from across India in 2010 for Zee TV’s ‘Sona-Bhakti Ki Awaaz’ where she was appreciated by Jagjit Singh, Anup Jalota and Kailash Kher. Prarthana is now all set to release her next solo Assamese music-video. She has also sung for DD-Urdu and her songs are aired by Doordarshan and popular TV channels of Assam. Prarthana did her post-graduation in Corporate Communications from Mumbai. At the same time, she holds a Visharad degree in Hindustan Classical Music. Besides being a singer & composer, Prarthana works as a Corporate Communications Professional in Mumbai.